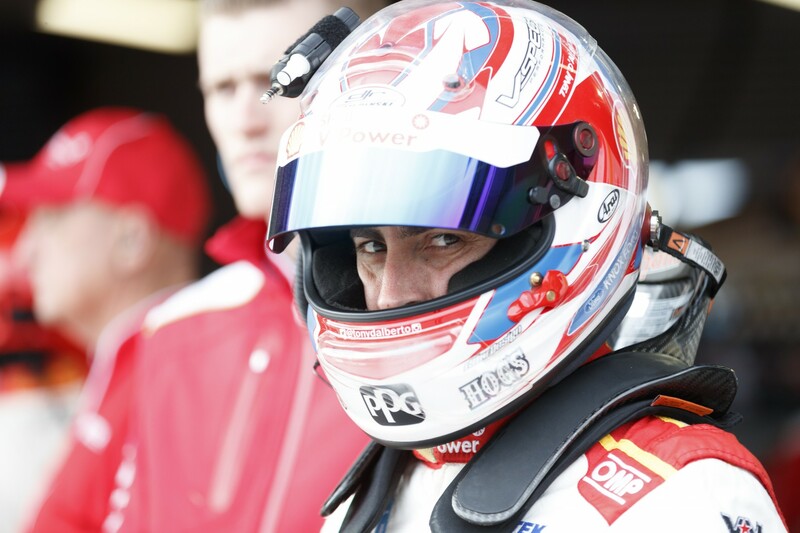 The PIRTEK Enduro Cup leader with Fabian Coulthard, Tony D’Alberto believes stepping back from full-time Supercars racing to co-driving duties is helping behind the wheel. D’Alberto drove for his eponymous, family-run outfit to win the Super2 title in 2007 and step up to Supercars one year later running a Walkinshaw-built Commodore. He spent six seasons as a full-time driver with a best championship result of 16th in 2013, and qualifying and race results of second and fourth both coming at Winton in 2013. 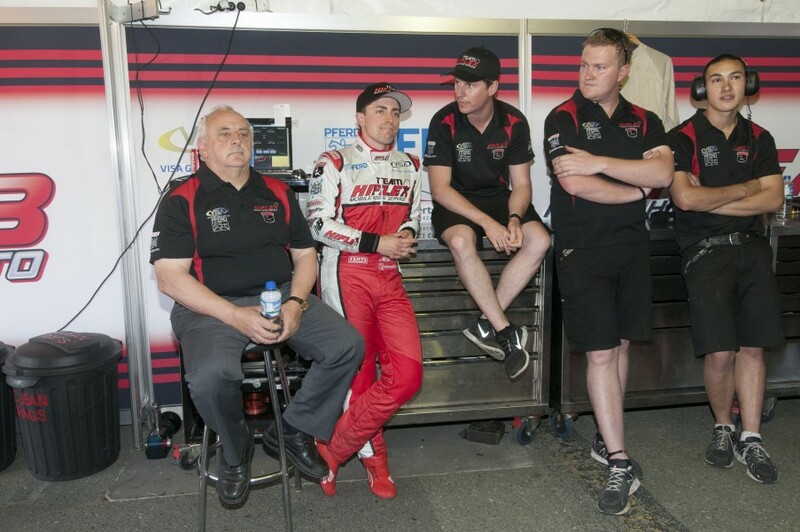 At the end of that season the team was sold and D’Alberto joined Walkinshaw Racing as Tim Slade’s co-driver for 2014, grabbing his maiden podium on the Gold Coast. 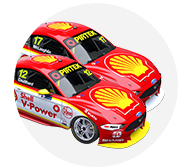 In his second PIRTEK Enduro Cup with Shell V-Power Racing, D’Alberto finished fifth at Sandown and third at Bathurst with Coulthard. “You are shown how it is done,” D’Alberto said of racing with the championship-leading team. “We did the best we could with our team. Dad (below with D'Alberto and co-driver Jonny Reid in 2013) put in all the money that he could and we got as many sponsors as we could and we tried to make it work. “But to be involved in such a big team like this, I can just focus on my driving and that is what I come here to do, rather than worrying about schedules or whether the truck driver is OK or whether lunch has been delivered. D’Alberto described his running in the #12 Falcon in the wet in the Supercheap Auto Bathurst 100 as “a battle of survival”. 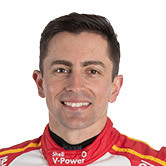 While he and Coulthard had a relatively quiet run in the race, the points helped Coulthard move ahead of Scott McLaughlin in the championship, based on his team-mate’s engine failure. Before D’Alberto started his enduro campaign at Sandown, McLaughlin and Coulthard had won 10 of the year’s first 18 races. “I watched these guys all year getting pole positions, podium positions,” D’Alberto said. “The progression of the team this year has been fantastic, and to be involved in that is pretty special.